What brake pads/ rotors do you run? As many of you suggested the other day when I asked what I should fix first on my car, I’m looking to buy new pads, and maybe new rotors as well. 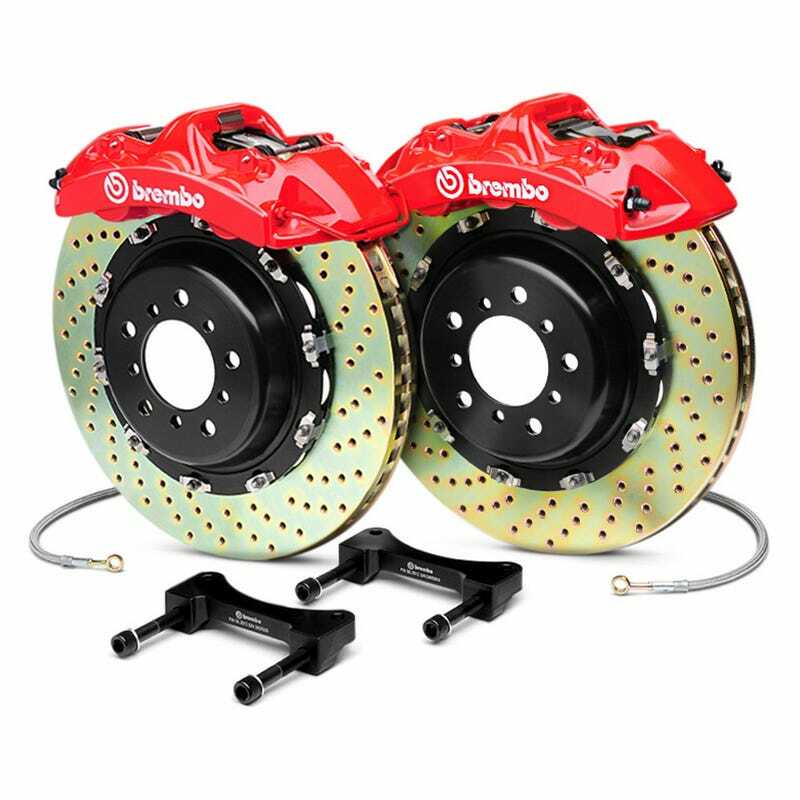 I want something a little more aggressive than the average brake pads, but I’m not looking for a racing setup or anything. Ceramic pads are preferred too, because less dust. What do you use, and what car do you use them on?